For sale... new and collectable vinyl. Vinyl is listed alphabetically - click the links and get digging. 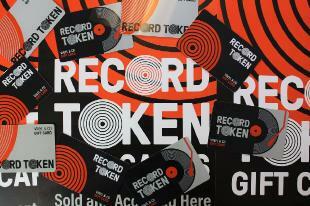 We have 1000's more records yet to be listed, please ask if you can't find what you want. We take pre-sale orders. Please email. Well also sell turntables and a range of accessories, including cartridges and phono pre-amps. To buy please email a list giving your name and full mailing address. You will be sent an invoice shortly after. Payment is by PayPal or cheque/postal order (UK only). We sell worldwide. We also sell through the Discogs website. 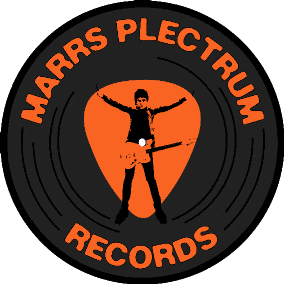 Discogs is the worlds leading website for cataloguing and selling vinyl. Please note: Artists are listed alphabetically by first name i.e. Albert King is in the A's. Details on postage are here. Vinyl is graded by the Goldmine Standard. We're excited to be able to offer a new range of high quality turntables. 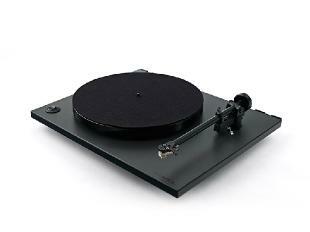 The Rega RP1 is available in the Standard and Performace packages, together with the Union Flag Model. These superb turntables have drawn 5 star reviews across the world. Details here. Music For Pleasure, EMI Records Ltd.